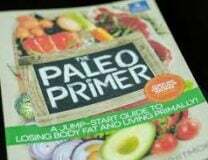 The Paleo Thyroid Solution book review and podcast has clinical details not found in most thyroid books or doctor’s offices. 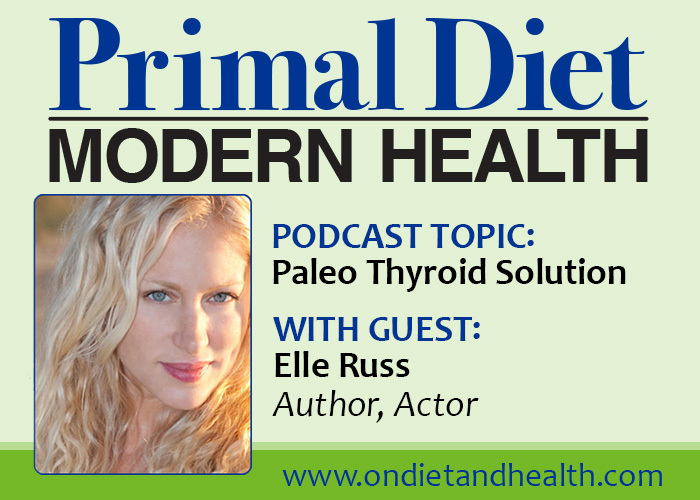 Primal Blueprint Podcaster Elle Russ shares her history of unique thyroid problems and explains thyroid function and treatment options in detail. Hypothyroidism affects 10 times more women than men and can be misdiagnosed as many other disorders. 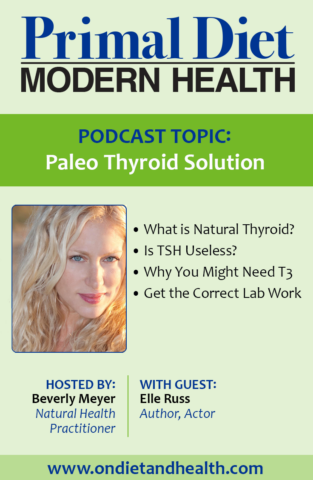 In this Primal Diet – Modern Health podcast, Elle and I discuss the often neglected use of T3 hormone in addition to or in place of T4. Elle talks about brand Synthroid vs. generic Levothroid. Some people do better on Synthroid if they can’t get NDT. Both contain only T4, which is NOT the active T3 hormone we actually use. Natural Dessicated Thyroid contains T4, T3, T2, T1 and Calcitonin and is often much better than T4 alone. Or add T3 to existing T4 therapy. 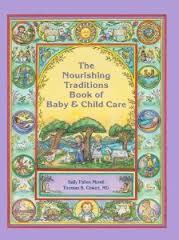 Elle writes about this at length in the book. 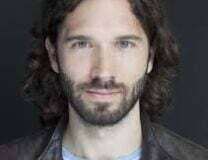 I discuss more about feeding and repairing the thyroid in this article and this podcast on “Thyroid Toxins, Goitrogens and Nutrients”. Many people can repair poor thyroid function by improving adrenal function and supporting the thyroid in ways I discuss there. Elle’s use of “T3 only” therapy is unusual and not for everyone. But the data in the book is informative.